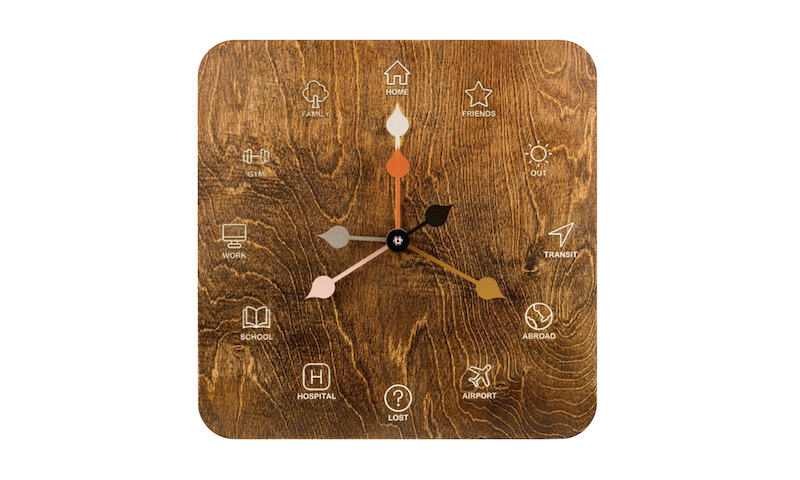 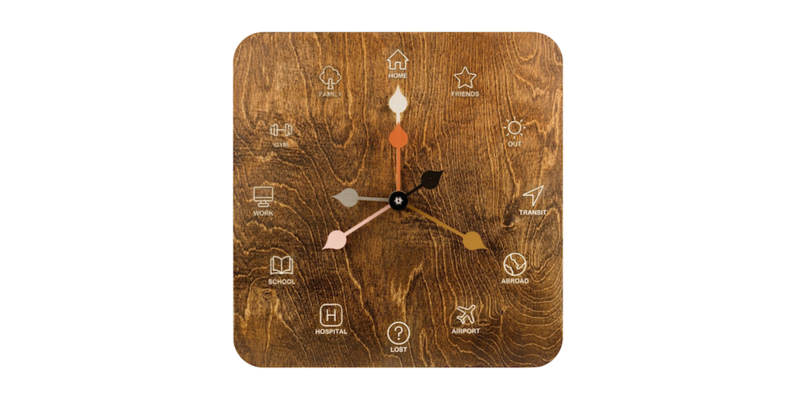 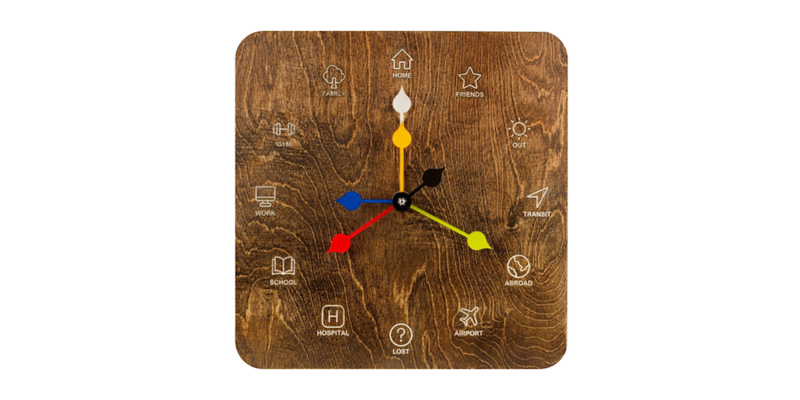 All of our clocks are handcrafted in the United States and are available for immediate order and shipment. 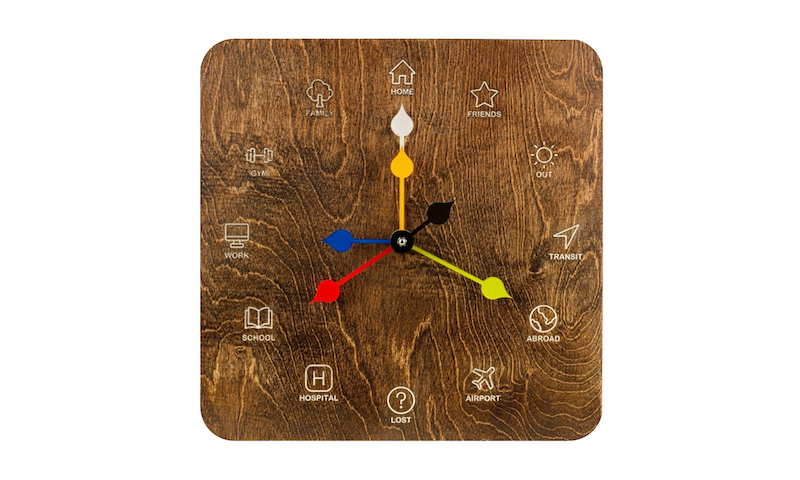 The Stata Clock is available in two sizes, two wood finishes, and comes with a set of hands in either metallic tones or primary colors. 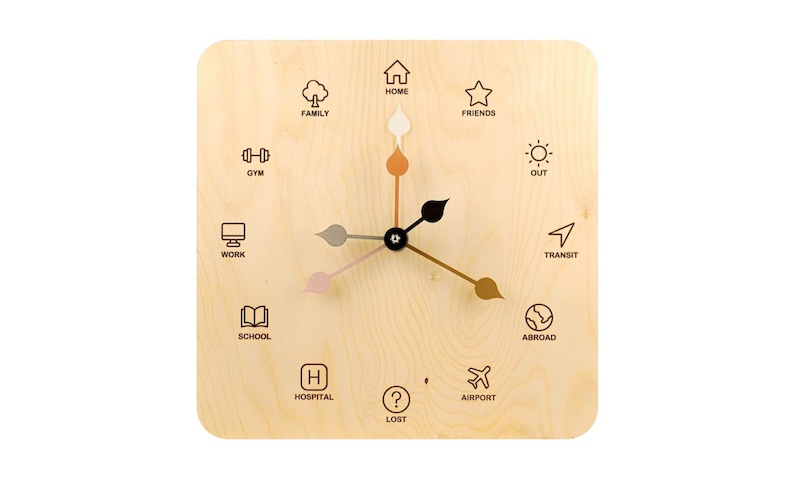 The Original size clock has six hands and the Mini has two. 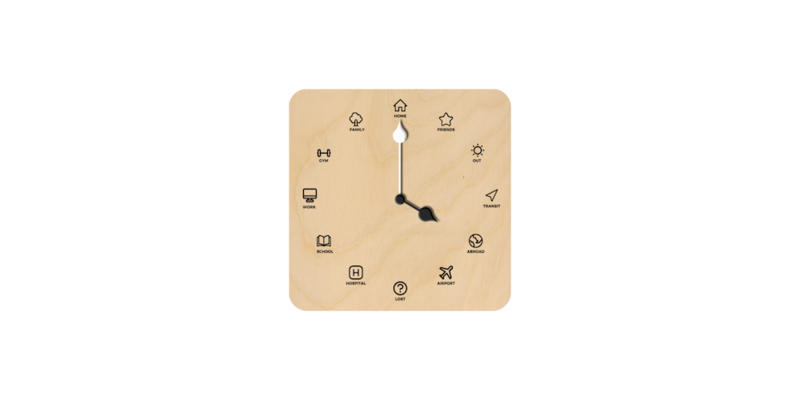 View all of the beautiful Stata Clock design combinations. 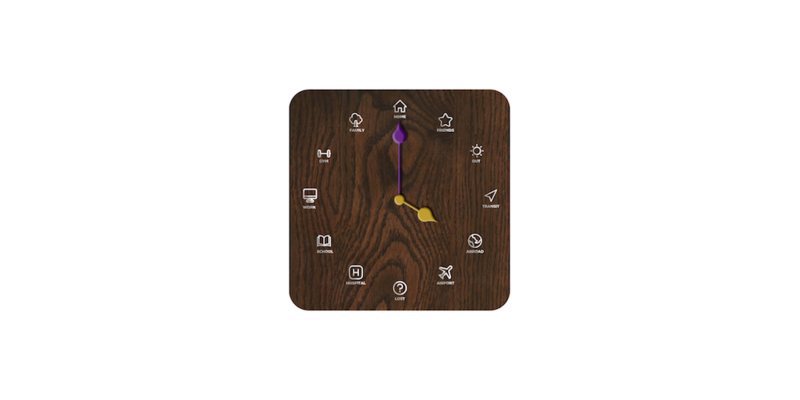 The Original Stata Clock shown in Oak and paired with our modern set of metallic hands. 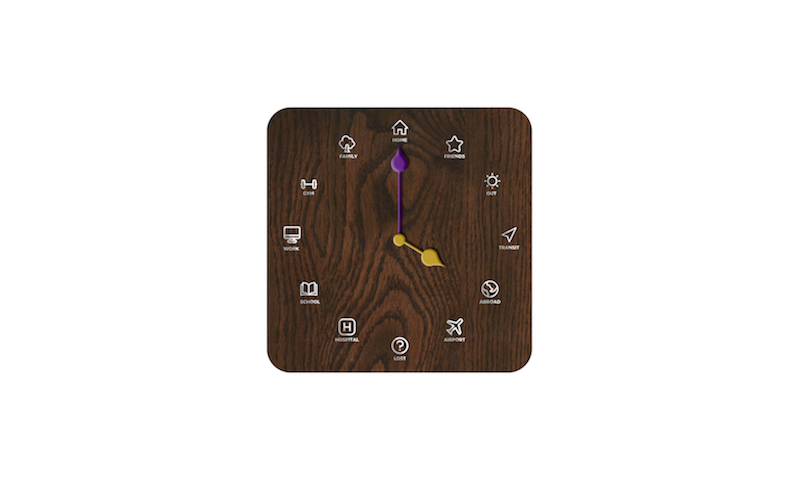 The Original Stata Clock shown in Walnut and paired with our modern set of metallic hands. 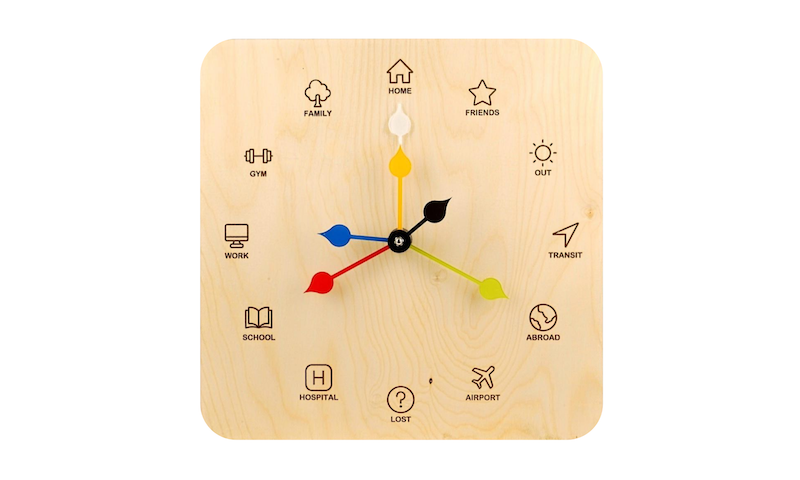 The Original Stata Clock shown in Oak and paired with our fun set of colored hands. 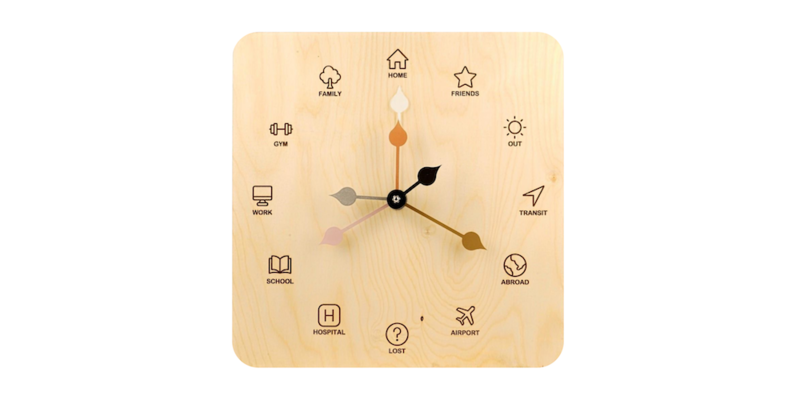 The Original Stata Clock shown in Walnut and paired with our fun set of colored hands. 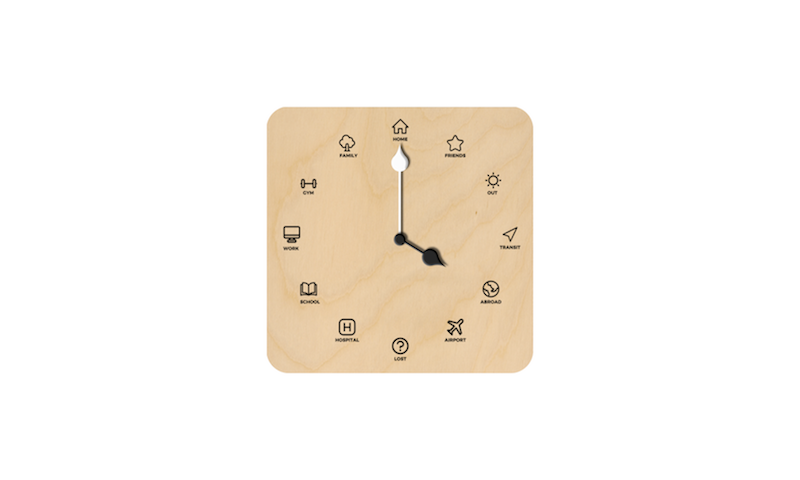 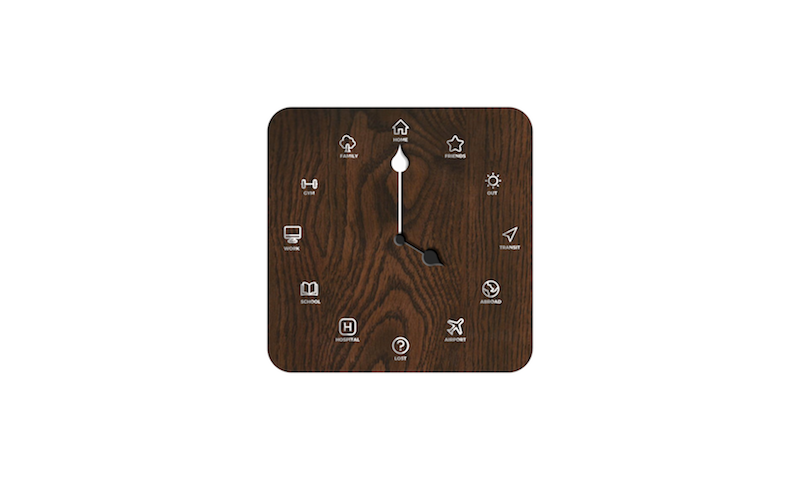 The Mini Stata Clock shown in Oak and paired with our modern set of neutral hands. 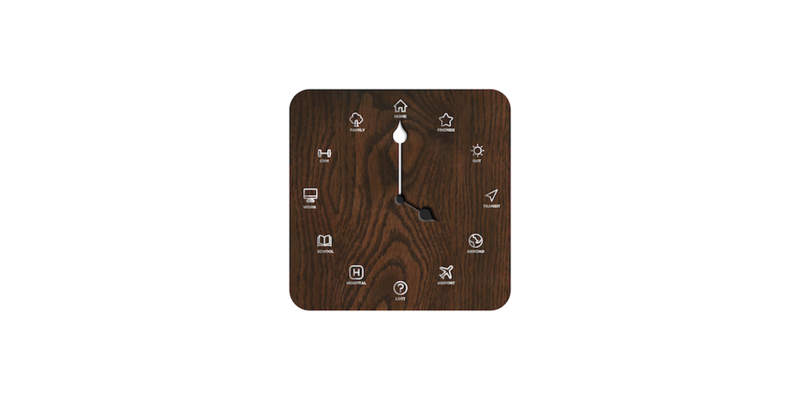 The Mini Stata Clock shown in Walnut and paired with our modern set of neutral hands. 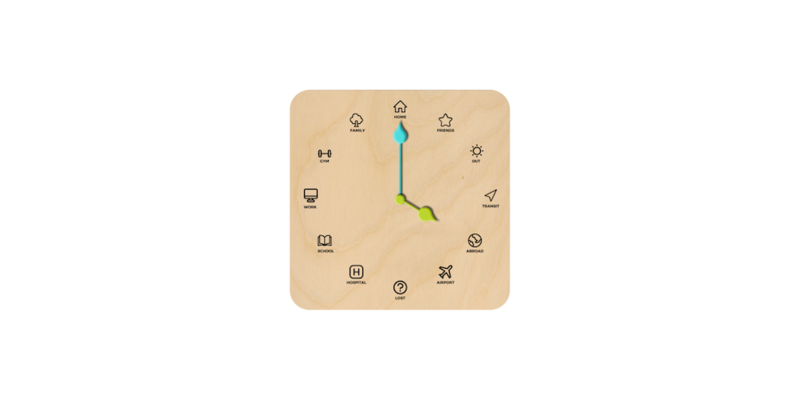 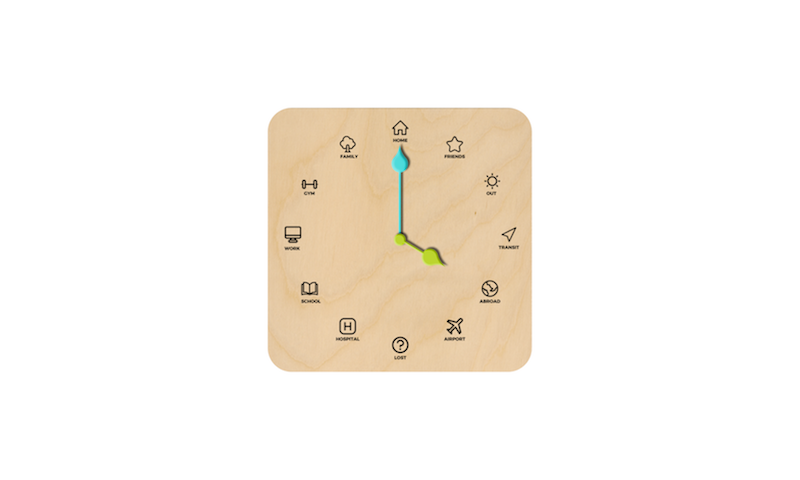 The Mini Stata Clock shown in Oak and paired with our fun set of colored hands. 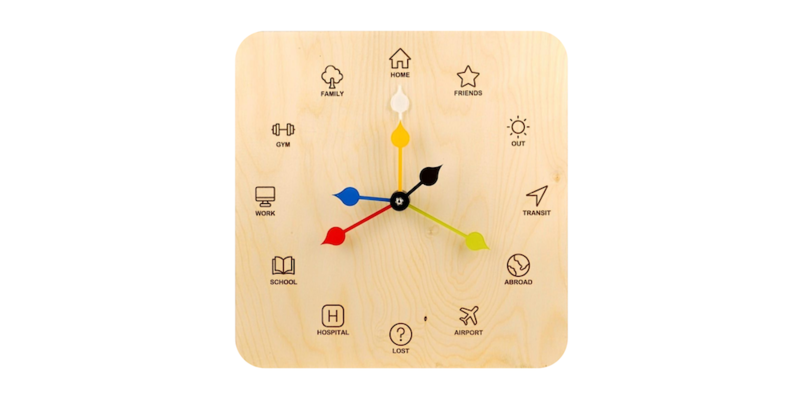 The Mini Stata Clock shown in Walnut and paired with our fun set of colored hands.